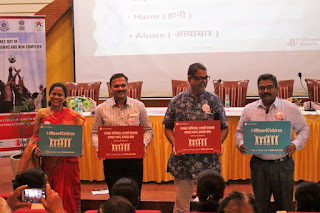 Mumbai,13th December,2017:Save the Children, in collaboration with Maharashtra State Commission for Protection of Child Rights (MSCPCR) and Vidhayak Bharti, organised a day-long sensitization workshop for the Mumbai Police on “Standard Operating Procedures (SoP) for Care and Protection of Children in Street Situations”. 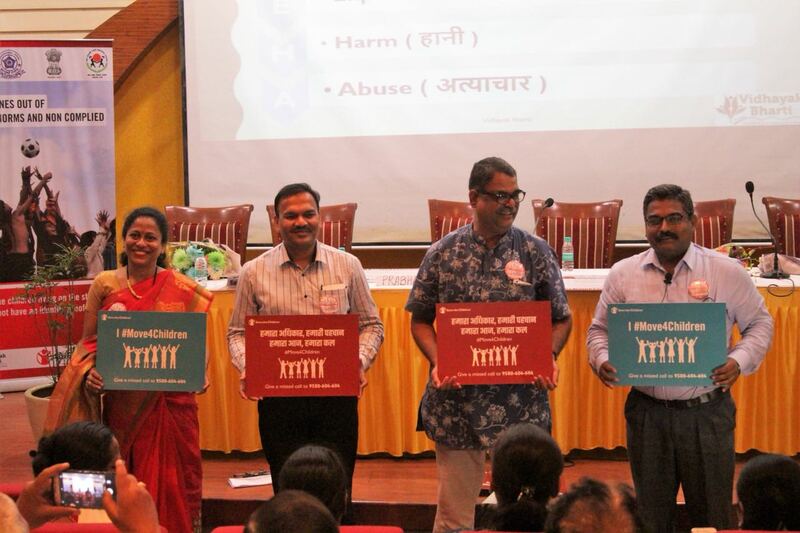 Over a hundred Child Welfare Police Officials and Special Juvenile Police Unit of the Mumbai City Police were trained for their rehabilitation and safeguarding. They were also trained on the Juvenile Justice and POCSO Act. A similar training has been planned for the Railway Police in Mumbai on 19th Dec. Earlier this year, National Commission for Protection of Child Rights (NCPCR), in collaboration with Save the Children, released the SOP, with an urgent need to have a detailed intervention framework for care and protection of children living in street situation. It also proposes issuance of Aadhar card, access to government welfare schemes and facilitating bank accounts for all children to ensure that they receive the benefits directly. Speaking on the occasion, Deputy Commissioner of Police, Mr Subhash Burse, said,“ The training on SoP for Care and Protection of Children in Street Situations was much needed for the Child Welfare Police Officers and SJPUs. It would be great if MSCPCR, Save the Children and Vidhayak Bharti continue sensitising our staff on a regular intervals”. Sandhya Krishnan, GM-State Programmes added, “SoP for the street children provides a practical framework and guidelines for a holistic approach in providing care, protection and rehabilitation of street children. Children living on the streets are among the most vulnerable groups. Most of these children have little or no adult supervision and protection. They also don’t have access to education and basic health care which makes everyday life a struggle for survival”.